Are you wanting to build one for the fun of it? What format? 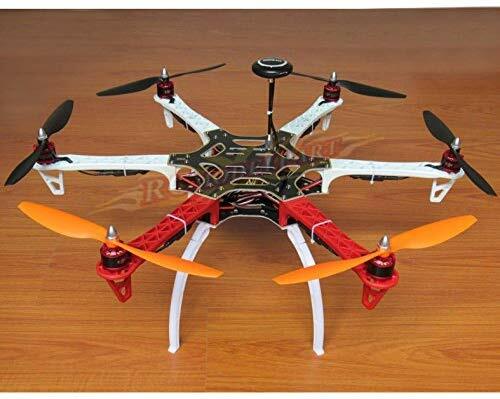 Quad, hex or octacopter? Budget? Maybe a good start. A hexacopter will be very stable. Just so happens this one is running around at the same time… F450 version. I have a problem with the quadcopter blades spinning, but it won’t take off(full throttle). I have already calibrated the esc, I think my battery was at 50% capacity. Might it be that it’s to heavy? I didn’t use the esc on the build, but 4 separate ones. Any ideas why it may be not flying? PS I have made sure the blades are spinning in the right direction.